Impala Estilo Fabric Laminated Glass, created by Impala GlassIndustries, Kenya, is a perfect fusion of the richness and colour of fabric and the protective and utilitarian features of glass. From vivid designs on regular woven cloth to subtly printed fabrics, encapsulated beautifully in glass, fabric laminated glass from Impala is a hot favorite for table tops, kitchen back-splash and partitioning. A touch of this Estilo feature will transform your living space and breathe into it a personality of its own. When two or more layers of glass are bonded by applying heat and pressure, using the medium of PVB (polyvinyl butyl) or EVA (ethylene vinyl acetate) laminated glass is the result. 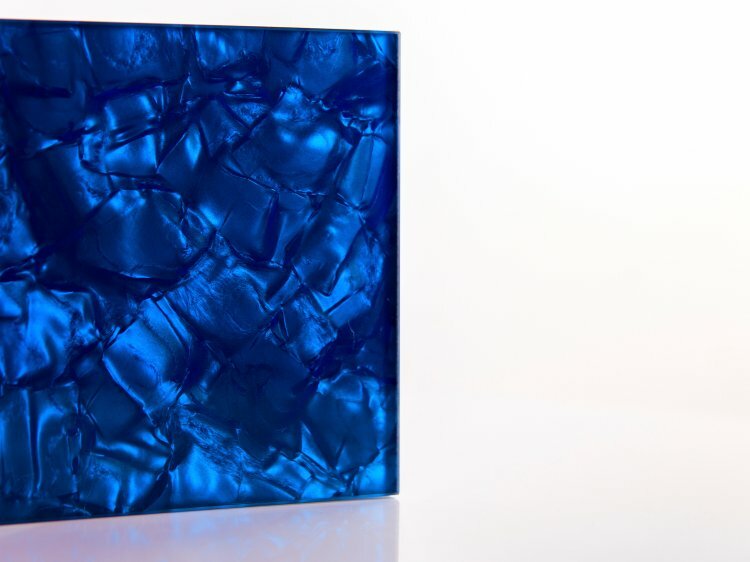 Annealed or toughened / tempered glass of any thickness to create safety or acoustic glass in large panel sizes is used to fashion this type of glass. Fabric Laminated Glass is nominally 6+6mm glass + fabric and laminate interlayer; the thickness of the glass can vary according to the client’s unique structural and safety specification. The extra-clear glass from Impala used as the base substrate allows the refinement of the fabrics to be preserved while the fabric is protected from UV due to the interlayers used during lamination. As per client specifications, different fabrics, when used in partitions or screens let in different levels of light and degrees of vision control creating varying auras and moods in a space. 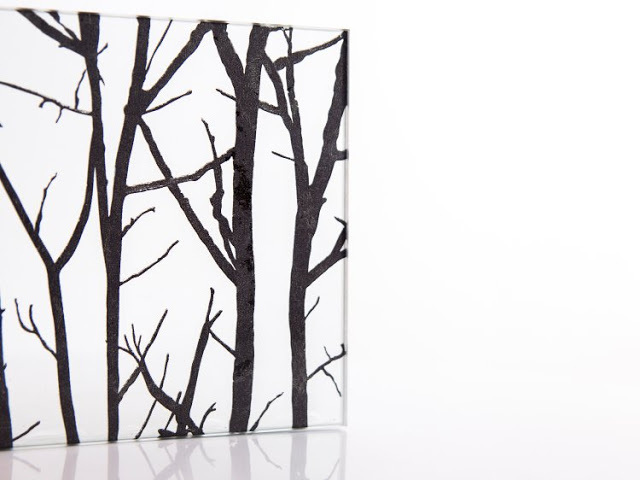 - Cladding onto other surfaces when combined with Silvered/Mirrored or opaque backing layers of glass. 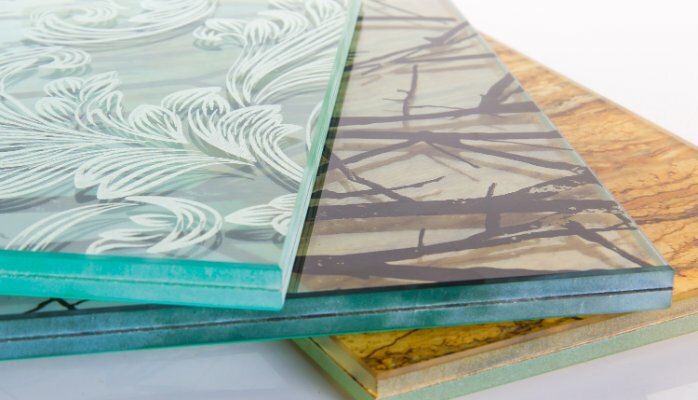 The range of Impala Estilo glass products are all subjected to rigorous tests and the production process is carefully defined and monitored so that the glass products created are safe, secure and add value to interiors with their aesthetic features. Log onto impala.co.ke to view our complete range of glass products and visit our Facebook page for breath-taking pictures of latest Impala Estilo Fabric Laminated Glass applications.